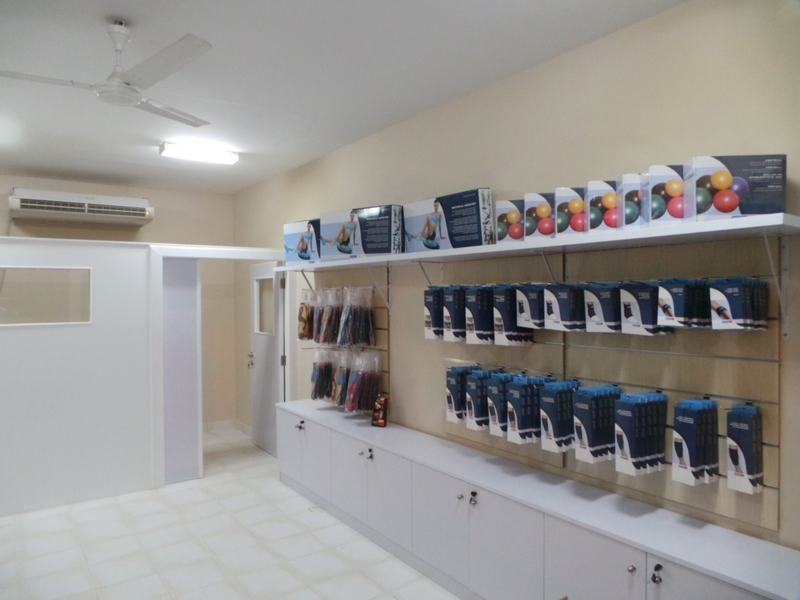 Our distributor I-CARE in Bahrain will open in 2013 their shop dedicated to Medical Taping/Curetape and our Match-U line (Fysio materials). We are very happy to see that both brands are so successful in Bahrain to open a shop for these 2 lines. 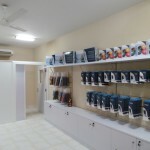 TapeConcept is already for many years active in Bahrain and the rest of the Middle East countries and we are now happy to see that our products can be bought directly by our customers in this shop. A special thanks to our distributor Dr. Hani. 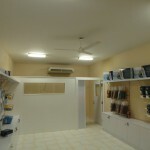 TapeConcept expects to open more branches/shops in other surrounding countries in the next couple of years.